Water agencies in Southeast Florida have been working together to develop a regional water supply that is sustainable and affordable. The C-51 Reservoir – named after its primary water source, the C-51 drainage canal – has emerged as the leading candidate to meet these requirements. It is calculated that the reservoir could meet the future raw water demands for Palm Beach and Broward Counties for the next 50 years. Occupying 2,200 acres of the PBA property, the C5-1 Reservoir, when implemented, could store up to 61,000 acre-feet of raw water. The initial phase would hold approximately 16,000 acre-feet and supply 35 million gallons per day (MGD) of raw water to participating utilities. Phase Two will add an additional 45,000 acre-feet of water storage. While serving as a municipal water supply, the reservoir will be capable of capturing storm water which is currently lost to the Lake Worth Lagoon estuary. 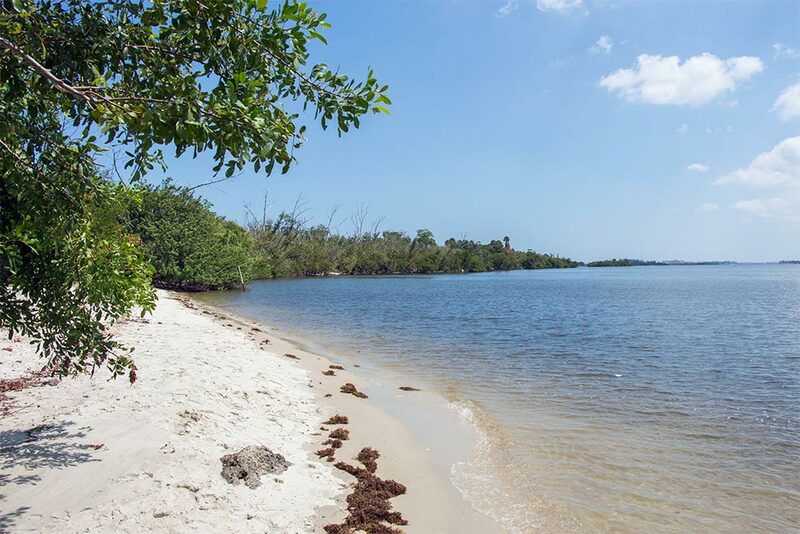 It is expected that elimination of excess freshwater discharges to the brackish Lake Worth Lagoon will provide immense environmental benefits through water quality improvement. The reservoir would also serve to assist with flood control and Everglades restoration efforts. 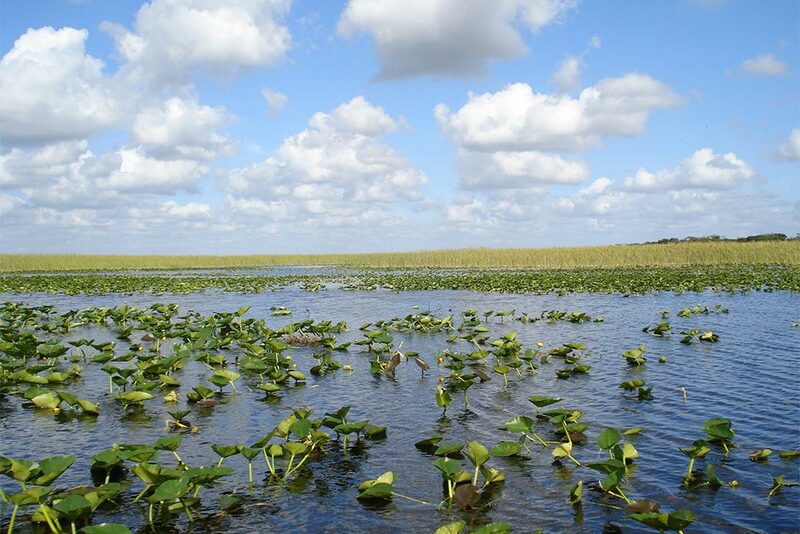 Comparable to the highly successful Loxahatchee Reservoir project, completed in 2007 and renamed the L8 Reservoir, the C-51 Reservoir sits on adjacent property and carries similar geological features and environmental benefits. To achieve a sustainable water supply that will serve the growing population, several water utilities in South Florida elected to collaborate in an investigation studying the potential of harvesting storm water currently lost to tide. This result of this study is the C-51 Reservoir, planned as a public-private partnership (P3). The participating utilities include the City of Fort Lauderdale acting as the contracting agency, along with Palm Beach County, Broward County, the City of Pompano Beach, the City of Sunrise, the City of Plantation and the City of Hollywood. A key component of this study was to determine the feasibility of developing the C-51 Reservoir to store water that would otherwise flow into the Lake Worth Lagoon estuary causing environmental degradation. The reservoir would be located on PBA property where unique geologic characteristics allow long-term surface water storage without significant seepage losses. The stored water would be used to recharge the groundwater system traditionally used by south Florida water utilities so that additional water could be withdrawn from existing well fields. This storage could also assist the SFWMD in Everglades restoration and flood control activities. Because of the diverse benefits offered, government agencies and water utilities have been working collaboratively to develop the C-51 Reservoir in an environmentally, economically and technically feasible manner in accordance with the 2009 Southeast Florida Climate Change Compact. A public-private partnership is a government service and/or private business venture which is funded and operated through a partnership of government and one or more private-sector companies. These relationships are sometimes referred to as a PPP or P3. A P3 involves a contract between a public-sector authority and a private party, in which the private party provides a public service or project and assumes substantial financial, technical and operational risk in the project. In some types of P3 ventures, the cost of using the service is borne exclusively by the users of the service and not by the taxpayer. The C-51 Reservoir P3 would facilitate the development of the C-51 Reservoir (the "Reservoir") as an alternative water supply project for South Florida. The parties involved in the P3 would be the South Florida Water Management District (SFWMD) and Palm Beach Aggregates, LLC (PBA) until completion, at which time Phase 1 would be transferred to a new not-for-profit special purpose entity (NFP Reservoir Entity). PBA would design, permit, finance construction, construct and deliver the completed Reservoir in pre-determined phases. NFP Reservoir Entity would own the Reservoir upon completion and transfer of each phase. 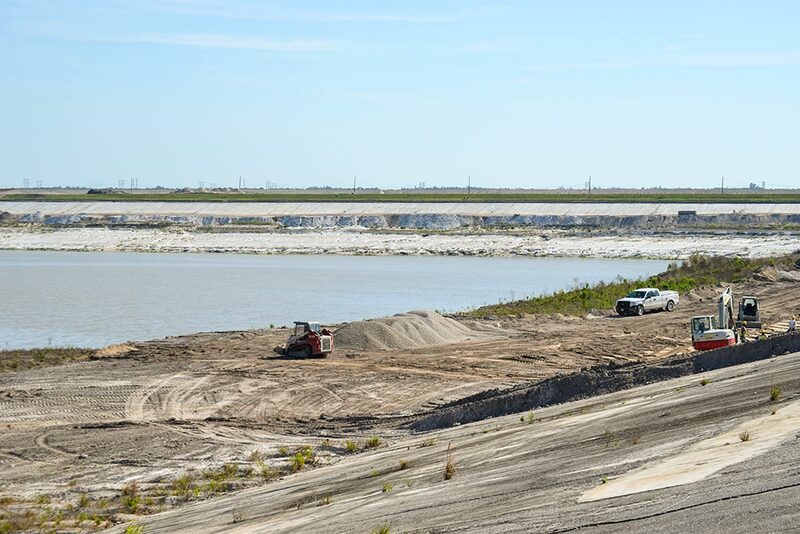 SFWMD would operate and maintain the Reservoir and provide for the conveyance systems to and from the Reservoir. Participating utilities would commit to water storage capacity in the Reservoir. In 2007, the Governing Board of the South Florida Water Management District (SFWMD) adopted the Regional Water Availability Rule (RWA Rule). This rule is designed to protect the Everglades and other environmentally sensitive water bodies by limiting Lower East Coast public water supply utilities (LEC Utilities) withdrawals from the Lower East Coast Regional Water Supply System (Regional System) to levels that existed prior to April 2006. As a result of the RWA Rule, LEC Utilities have been required to implement alternative water supply sources to meet their post-2006 customer water supply demands. Tapping the Floridan aquifer, a brackish aquifer which lies below surficial aquifer. The Floridan aquifer is hydraulically separated from the surficial aquifer and is not re-charged by rainfall. This process would entail constructing reverse osmosis water treatment facilities to remove chlorides from the source water and discharging the chloride concentrate byproduct via underground injection well or ocean outfall. Constructing advanced tertiary wastewater treatment facilities to remove nutrients and disinfect sewage effluent, allowing for direct injection into the surficial aquifer drinking water supply or by land application for indirect recharge of the aquifer. Withdrawing seawater and constructing desalination water treatment facilities to create drinking water, discharging the chloride concentrate byproduct via underground injection well or ocean outfall. Constructing storm water diversion and impoundment reservoirs to collect excess storm water during the wet season for reintroduction into the Regional System during the dry season. Each of these alternative water supply options has been implemented in Florida, and each has its own technical challenges and financial feasibility characteristics. Each LEC utility must analyze and weigh the benefits to determine which option or combination of options will provide its ratepayers the most reliable, sustainable and lowest cost water supply. Neither the RWA Rule nor the SFWMD mandate which alternative water supply option or options the LEC Utilities must use. Since the adoption of the RWA Rule, numerous studies have investigated the potential for the C-51 Reservoir to provide a reliable, environmentally sustainable and cost-effective alternative water supply option for the LEC Utilities.